Best Quality Ceramic Cap, cost of Porcelain Zirconia Caps in Pune India. Earlier, the type of crown that was used the most, had a base of metal as a foundation and porcelain that was placed over it (metal ceramic). There were inherent cosmetic and bio-compatibility issues with this, such as grey/dull looking teeth and black lines around the gums with food accumulation near the metal ceramic cap margins. 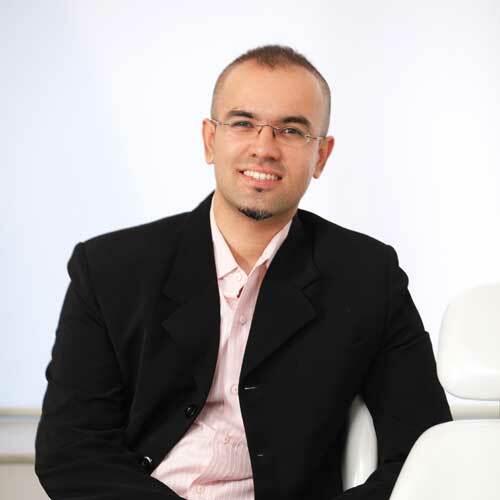 Dr. Priyank Mathur predominantly places all porcelain crowns (metal free dental caps) and the benefit is to create the most natural smile & health possible, without sacrificing the strength and durability. In actuality, they are more functional. If you are looking for a once in a lifetime treatment to sort out all your cosmetic and functional issues, then these caps are the best option. 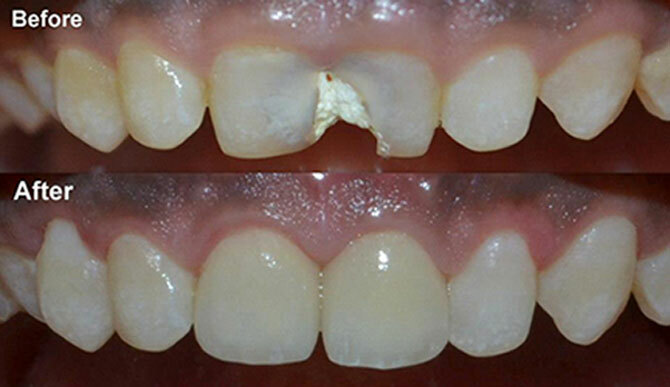 Because of their versatility, porcelain crowns can be used effectively to solve a variety of problems. If your tooth is broken or is not strong enough to withstand normal wear and tear or has become extremely worn-down, a porcelain crown would be an ideal treatment for you. Porcelain crowns are also excellent for supporting teeth that have had large fillings needing replacement, root canal treated teeth and dental implants. They can be used aesthetically to lighten your teeth, narrow gaps, and reduce crowding. Because of their success and versatility, they have long been popular amongst our patients. Smilekraft Dentistry specializes in crowns made entirely of porcelain for several reasons. We have found that they offer the most precise match for your natural tooth color. They are preferable to other materials for patients who are allergic to metals found in porcelain fused to metal crowns. The combination of porcelain fused to metal employs a metal framework to resist the pressure created when chewing food. But, advances in technology now make use of pure porcelain crowns much more desirable. They have enough strength to be used even on the molars that are subjected to the greatest stress of all on your teeth and are durable as well. But best of all, their ability to match your teeth perfectly makes them impossible to detect and appear as part of a natural, beautiful smile. With the introduction of Zirconia caps, all ceramic crowns have become virtually indestructible, making them last a lifetime. As these crowns are made using CAD-CAM techniques, they provide the best marginal integrity required from a restoration, making them as easy to maintain as a healthy tooth. The crowns we incorporate into each procedure are guaranteed and provide an effortless and natural appearance so that you will be the only one aware of the crowns! We specifically use crowns from 3M, Czar, Nobelprocera and E-Max.